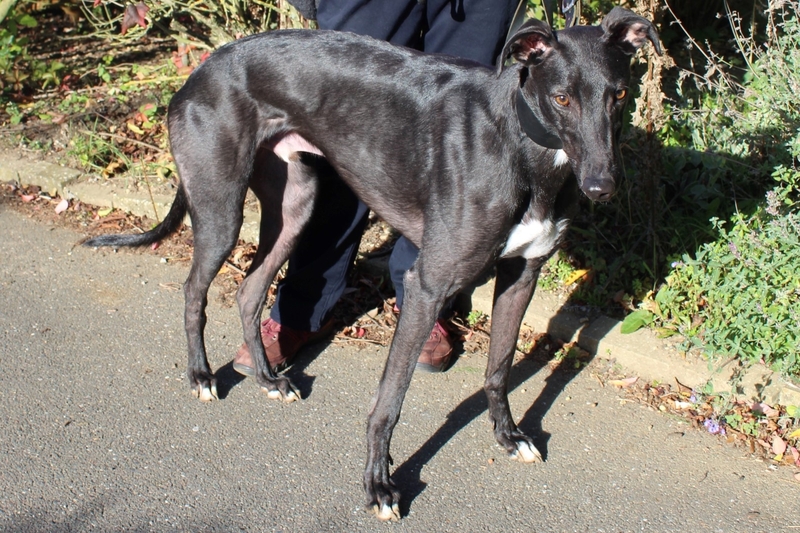 Born in March 2016 Chico (Racing name Old Fort Chico) is a happy go lucky lad who is still quite a youngster. 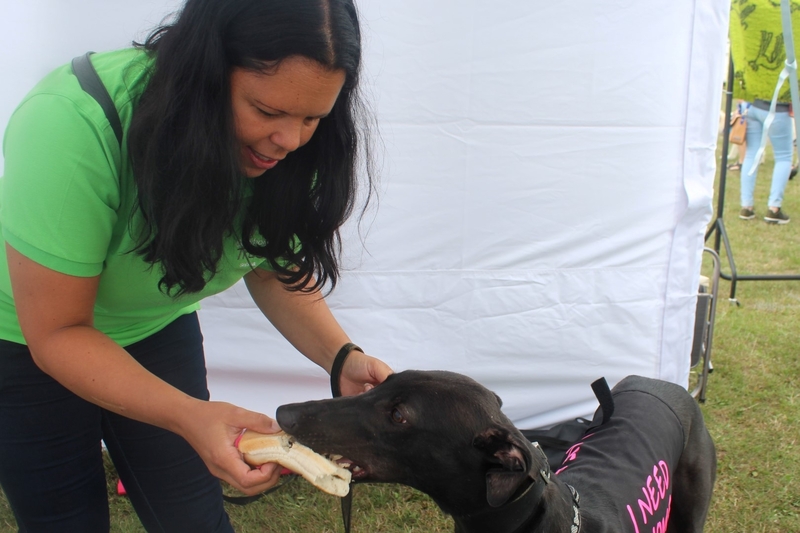 He is affectionate, loves his food and you can’t pass his kennel without stopping to say hello. Chico has lived in a home before and so is house trained. 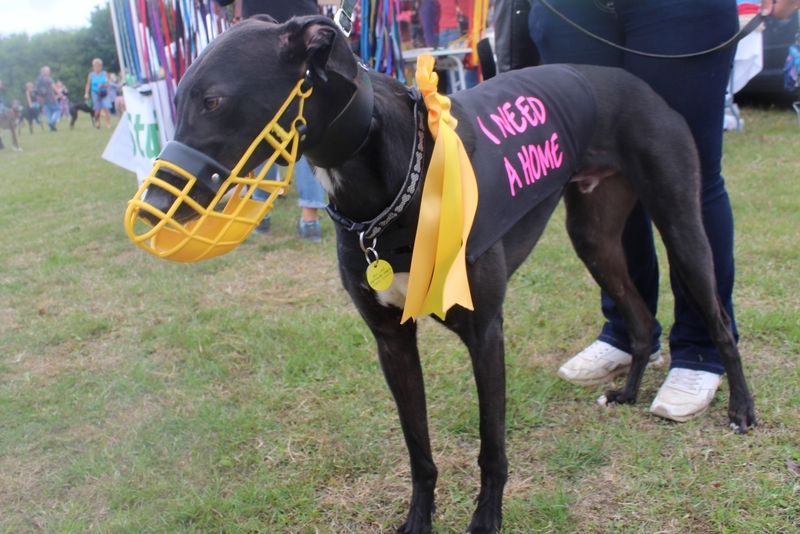 He has been out and about with us to several events and even came third in a class at the Greyhounds Walks Show.